People in the Penticton area who have mental health or substance use challenges are getting their lives back on track thanks to a committed, caring team made up of doctors, mental health professionals, and a social worker at the Martin Street Outreach Clinic. 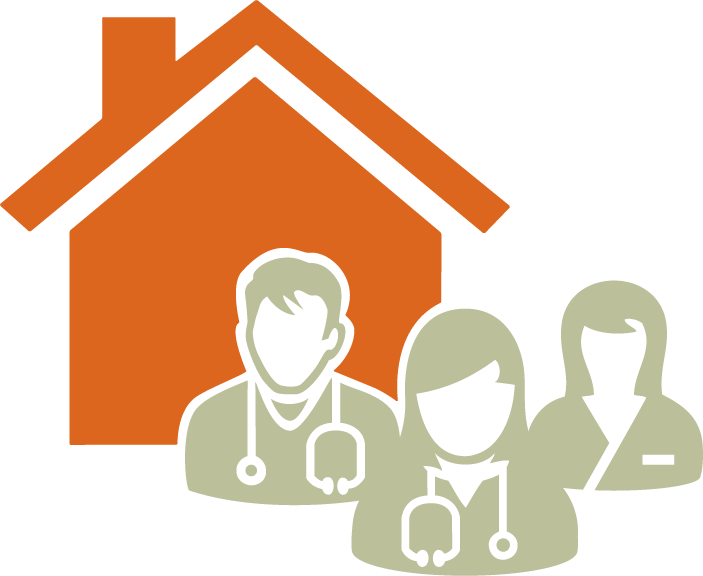 The clinic is a welcoming and comprehensive health care environment established in May 2015 as a partnership between Interior Health and the South Okanagan Similkameen Division of Family Practice. Doctors work closely with mental health professionals and a social worker to ensure that patients have well-rounded medical and community support. 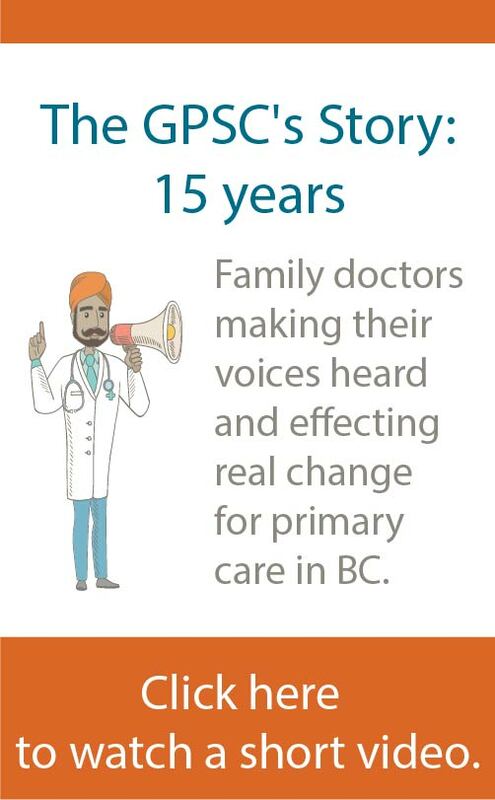 Without assistance, high-risk patients – who frequently have no family doctor – often have nowhere to turn but the emergency room of their local hospital, putting additional strain on the system. Dr Kyle Stevens is one of five doctors working at the clinic. “In the past, I would see patients who needed help finding housing, for example, but I didn’t know how to help them,” he says. For vulnerable people, a few days without shelter or health care can mean drastic health complications, resulting in hospitalization. Robin* was one of those patients. Before she came to the clinic, her life was in a downward spiral because of her addiction to crystal meth and she was couch-surfing. Today, Robin has her own place and describes herself as totally stable and living a normal life. She credits much of her success to the support of the team – a caring mental health support worker, the social worker, and family physicians. “If it weren’t for them, I would be in a completely different situation,” she says. Click here to read the related August 2017 news release by the SOS Division, Interior Health Authoirty and BC Government.